We are made of our memories, but what happens when you forget these precious memories. What happens when you are the only one who doesn't forget, what then? 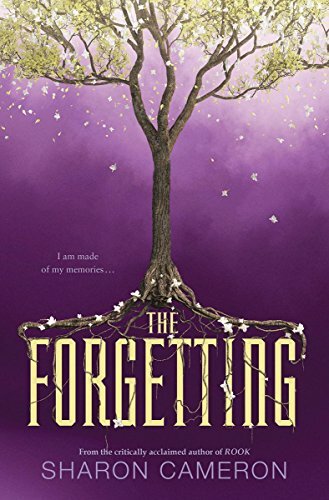 This book tells the story of the that person and how they try to understand how the forgetting happens.